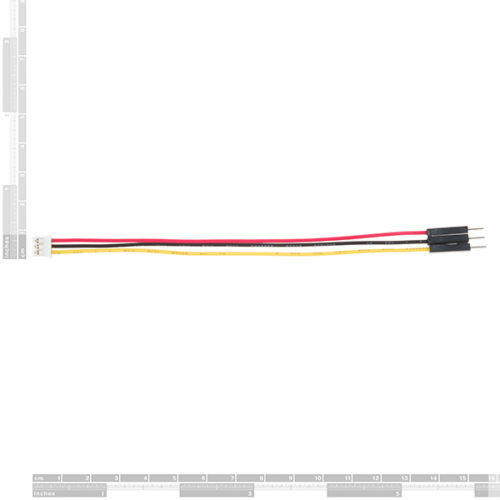 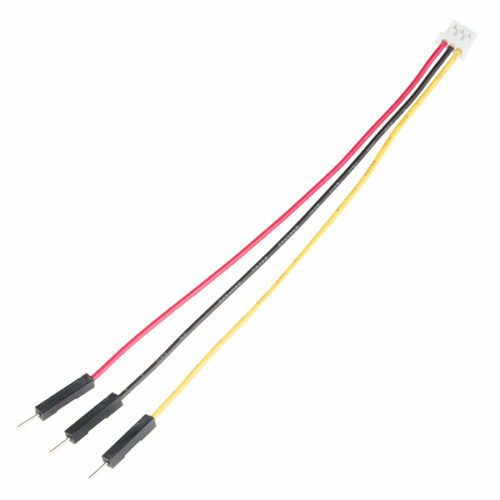 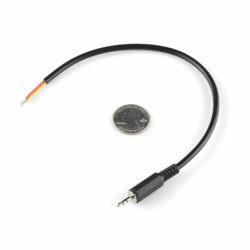 This is a simple jumper adapter cable that comes pre-terminated with a female JST connector on one end and a breadboard hookup pigtail on the other. 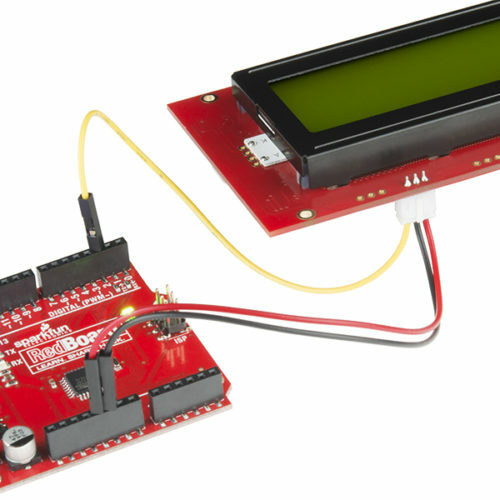 This cable makes it easy to connect components with a JST connector to a breadboard or an Arduino-based device’s pins. 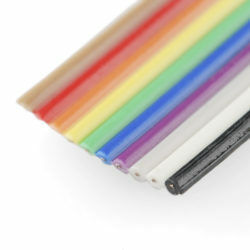 Wire length is 140mm (about 5.5 inches) long. 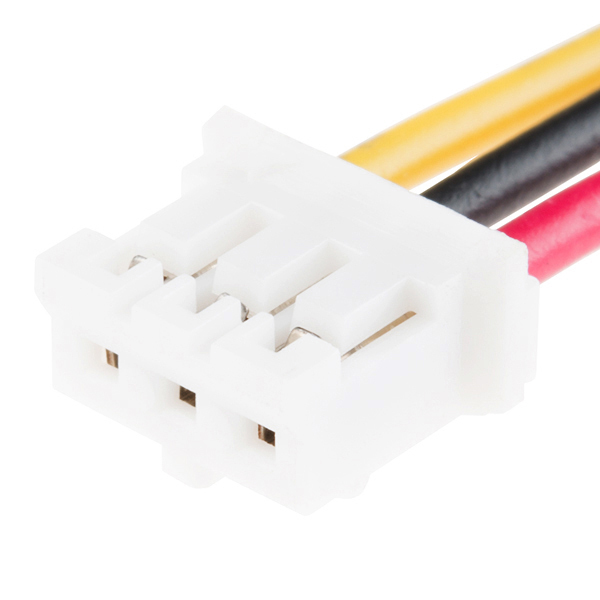 The adapter’s wires have been color coded to Red, Black, and Yellow. 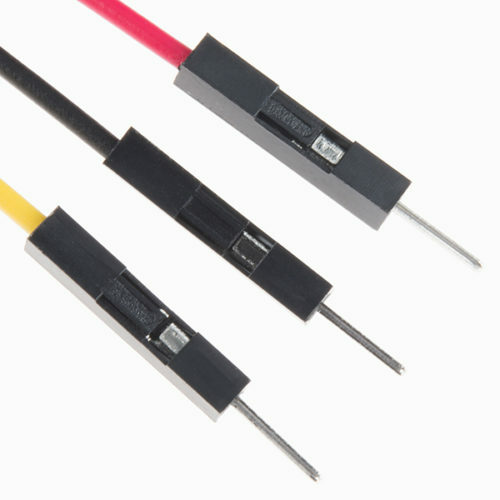 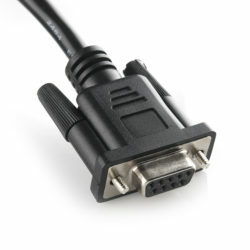 Additionally, the female JST connector featuring a basic 2mm pitch while the male hookup pins can easily insert into a standard 0.1″ connector.